The 1986 US Open was the 86th US Open, held June 12–15 at Shinnecock Hills Golf Club in Shinnecock Hills, New York. 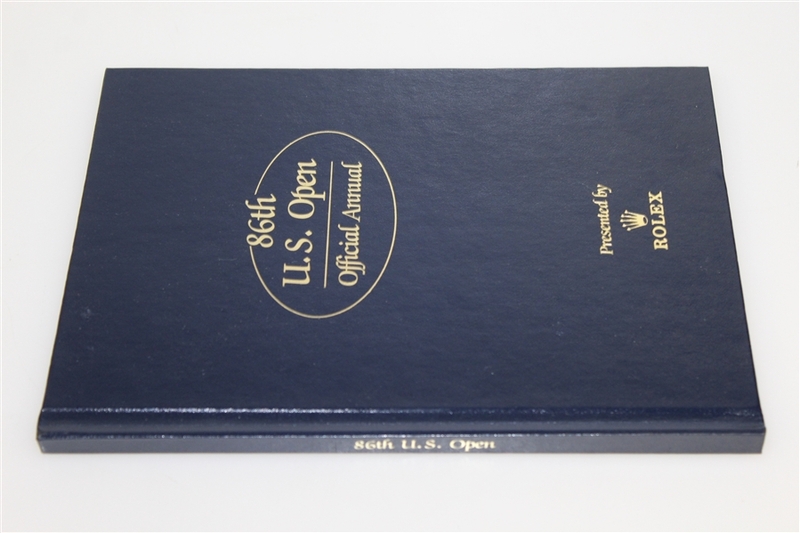 Ray Floyd won his fourth and final major, two strokes ahead of runners-up Chip Beck and Lanny Wadkins. 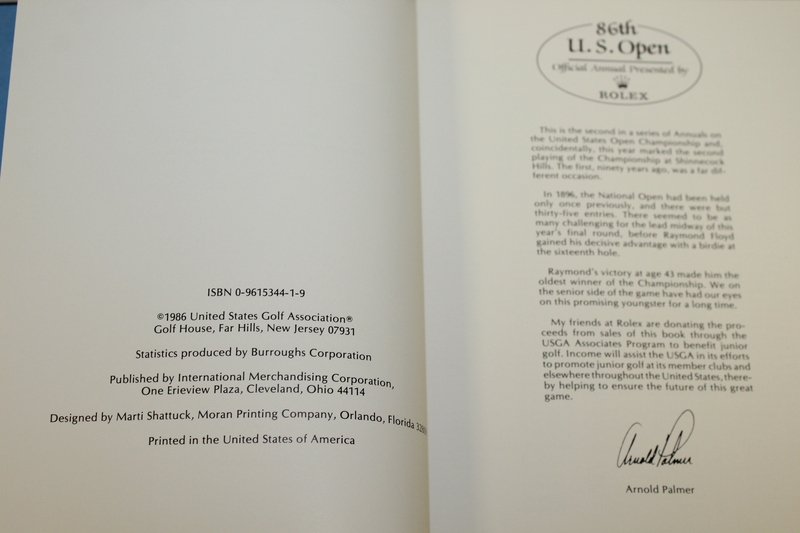 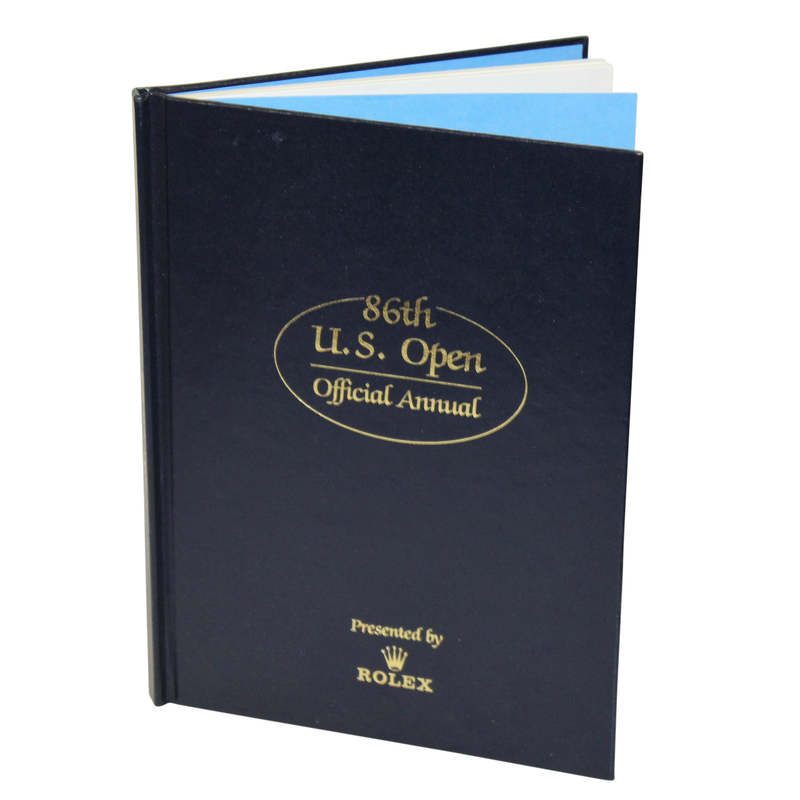 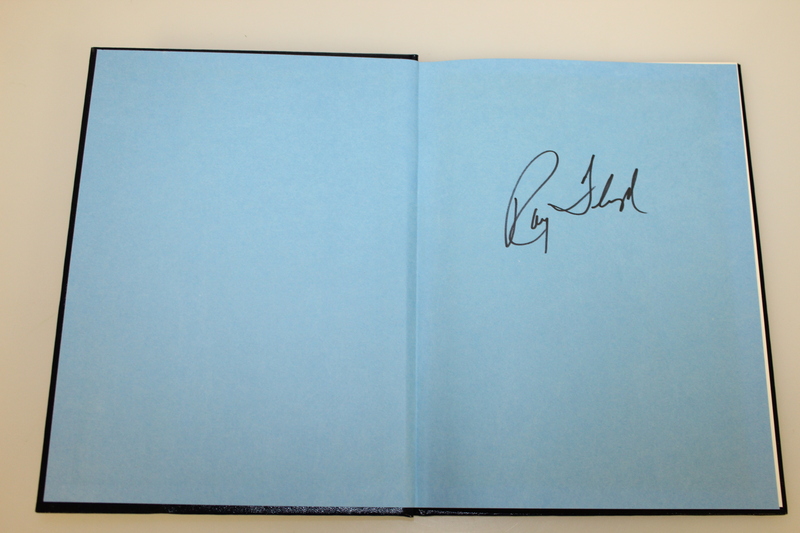 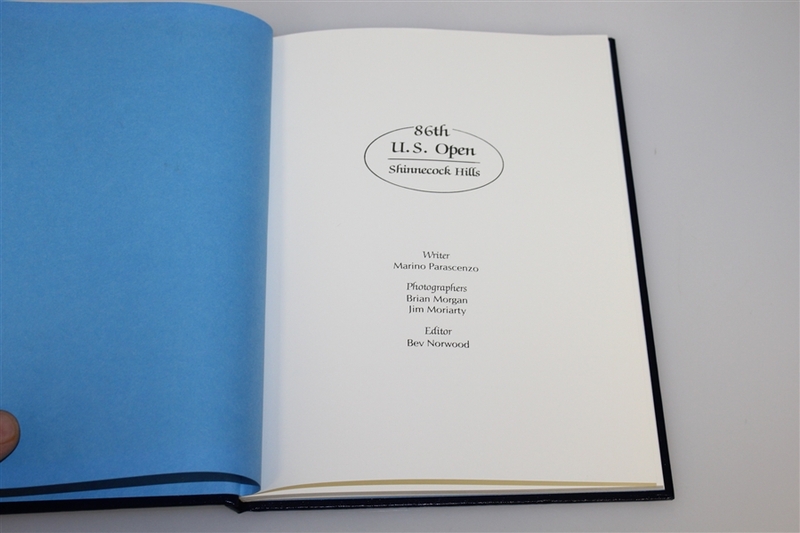 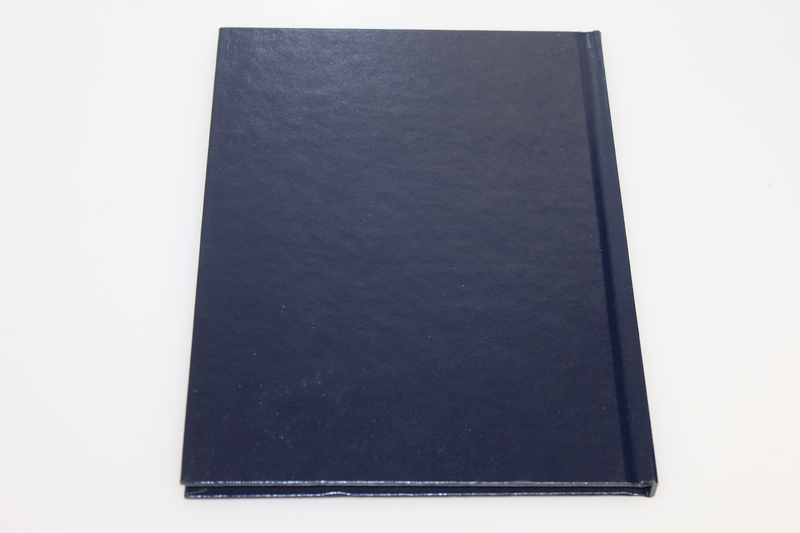 This lot contains a personal Rolex Book from that the 1986 US Open signed by Floyd.